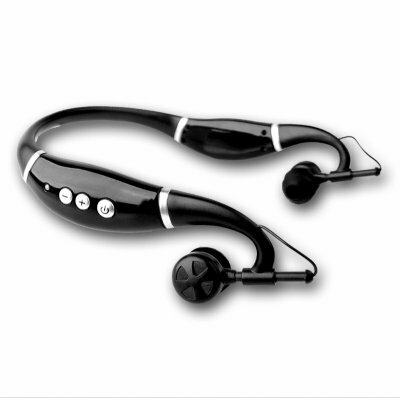 Successfully Added Bendable Bluetooth Stereo Headset - 8 Device Pairing to your Shopping Cart. Incredibly bendable design Bluetooth stereo headset for pairing with up to 8 separate Bluetooth enabled devices. This is truly a one size fits all Bluetooth headset. Not only will it comfortably accommodate almost any persons head, the earphones themselves can be adjusted up 10 more millimeters for an even more comfortable fit. It also features great audio output, 10 day standby and up to 10 hours talking time, multiple Bluetooth profiles, wide compatibility, and a sleek look sure to stand out. Available with absolutely no MOQ, so trial orders or single gift purchases are no problem..